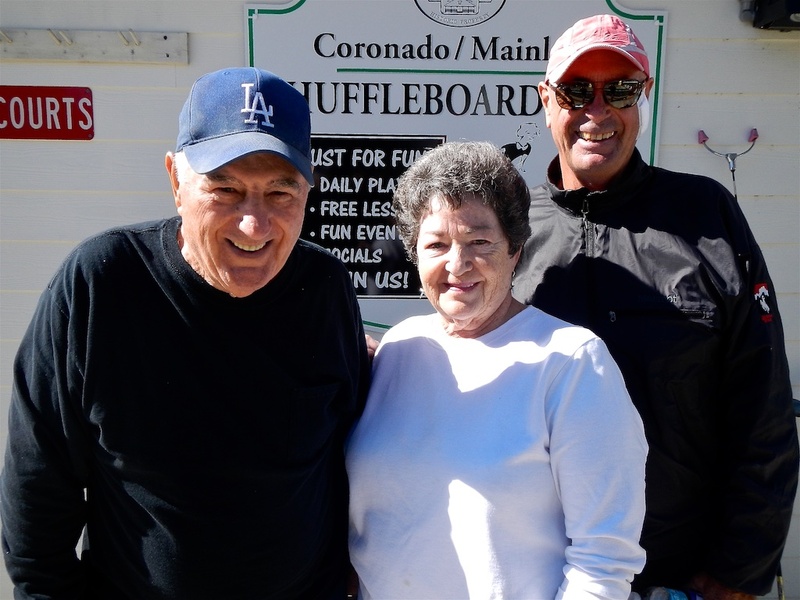 Amateurs, FIRST PLACE: Tom Grubb (won all 5 of his games) with 273 points, SECOND PLACE: Arlene Jabaut with 194 points and THIRD PLACE: Jerry Jabaut with 151 points. 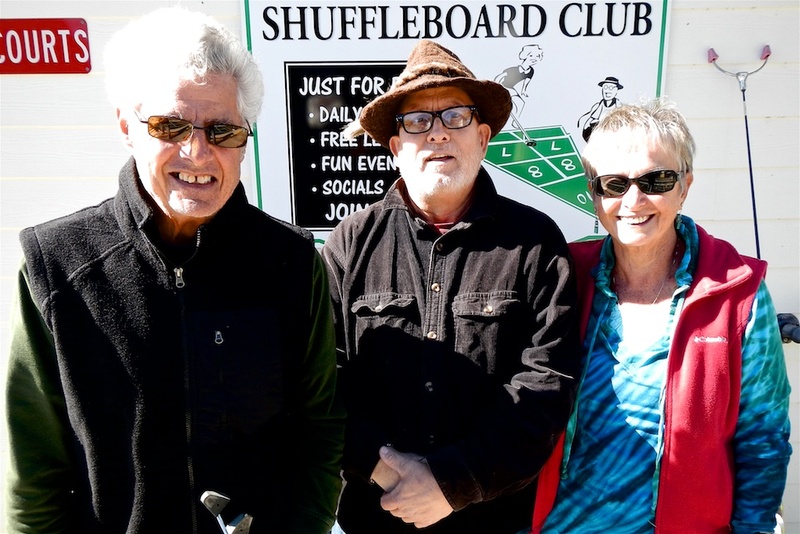 The Pros/State Ams were, FIRST PLACE: Zak Wonson with 203 points, SECOND PLACE: Edna Triplett with 194 points and THIRD PLACE: Mouse Wolven with 169 points. Congratulations to the winners. Hope to see you all back here next month for this challenge. Ciao.